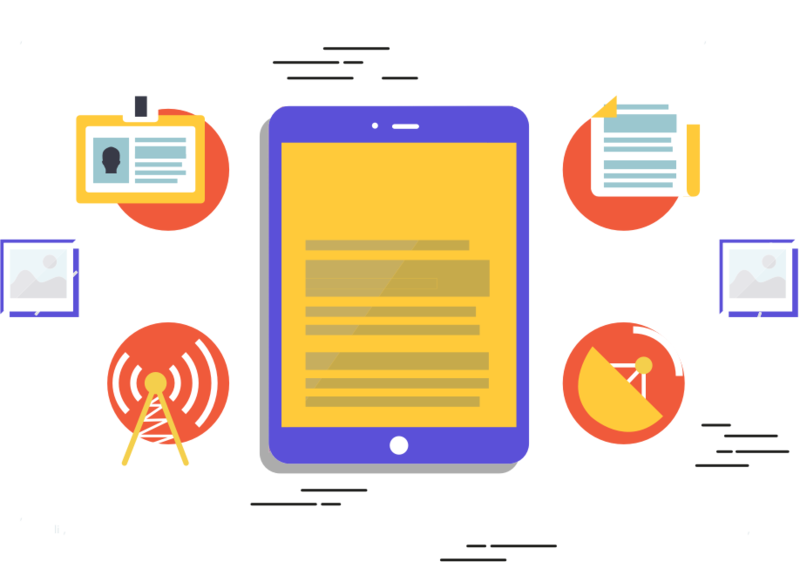 With RSS you can create custom news feeds so that you follow just the news you care about. Follow different feeds in one place and get notified directly when new posts come in. It is the best, most balanced way to read the news. All news websites around the world have RSS feeds. In these feeds they sometimes provide entire posts, and sometimes just a brief summary and a title. With proper RSS feed readers you can read the posts where you like: on desktop, mobile, email or more. Subscribing to RSS feeds on news sites is easy and free. You need a feed reader (such as Feeder), as well as an URL to the specific news feed. Add it easily within your feed reader and collect as many different sources as you want. 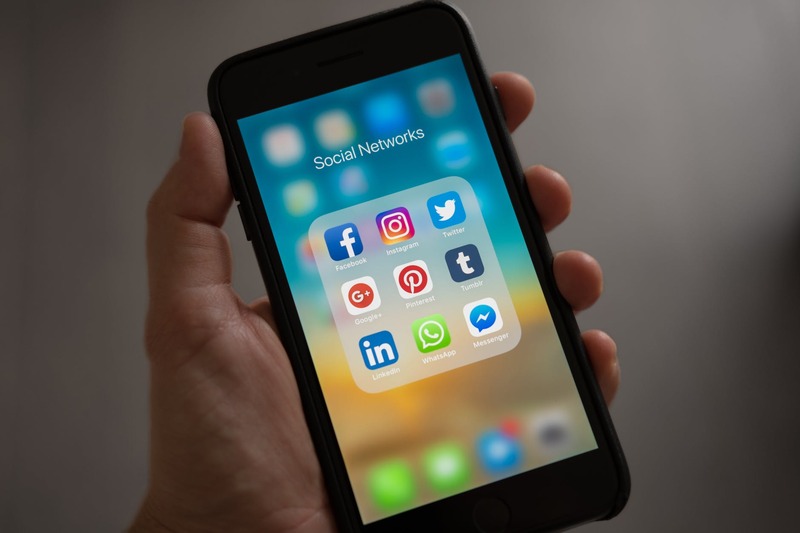 Most media have split their news feeds into multiple categories and subcategories in order to make it easier for the user to use and target their interests. Why follow news via RSS? 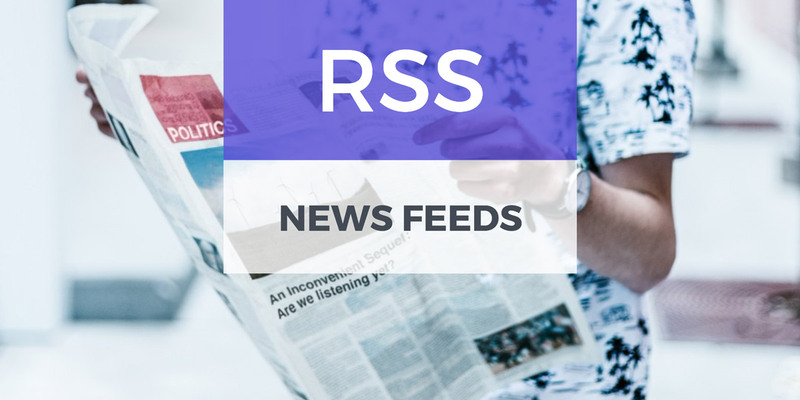 Why follow news via an RSS feed reader instead of via social media? Firstly, you get a more balanced take on news. Not just the articles your friends recommend or do not like. If you follow different sources you will get information from many different angles. From the feeds you can get articles from all categories, subcategories. From there you can filter the categories you are interested in. In addition you get a place just for news. With Facebook or Twitter interesting articles might end up buried next to other stuff, baby photos or people complaining about the weather. RSS keeps everything collected and relevant. So you can read your news at any convenient time of day. If you do not open you reader for a longer time, you can easily mark any article as read. Finally, the freedom to organize the news according to the your preferences. You can group and organise feeds however you prefer. Are you not interested in American politics? Then filter that out. Just want to read sports? Then just add those. As a result, seeing what you care enhances your interest for news in general. In conclusion, following news feeds with RSS is the best way to stay up to date. We have collected some great news sources to get your started. Add these to your favorite feed reader to get started with some great content. ← Previous post: What is RSS?